Reaching our clients’ target audience by researching and writing interesting, informative feature articles – with minimum call on their valuable time – is one of our (many!) strengths at Leaf. A recent example of this is a series of articles we wrote for Danfoss, a leading manufacturer of world-class heating controls. The articles focused on the introduction of Boiler Plus – important new regulations for England aimed at reducing domestic heating costs by mandating the use of energy-saving measures such as modern heating controls. 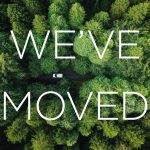 We know our clients are busy people so we like to make things as easy as possible for them. We pride ourselves on being able to maximise the PR potential of an initial client brief and the Boiler Plus articles for Danfoss were no exception. As part of this process we conducted our own detailed research into the new legislation and the implications for domestic heating installers – a primary market for Danfoss controls. From this research we were able to develop and draft a number of articles – each one tailored to suit the readership of the proposed media. 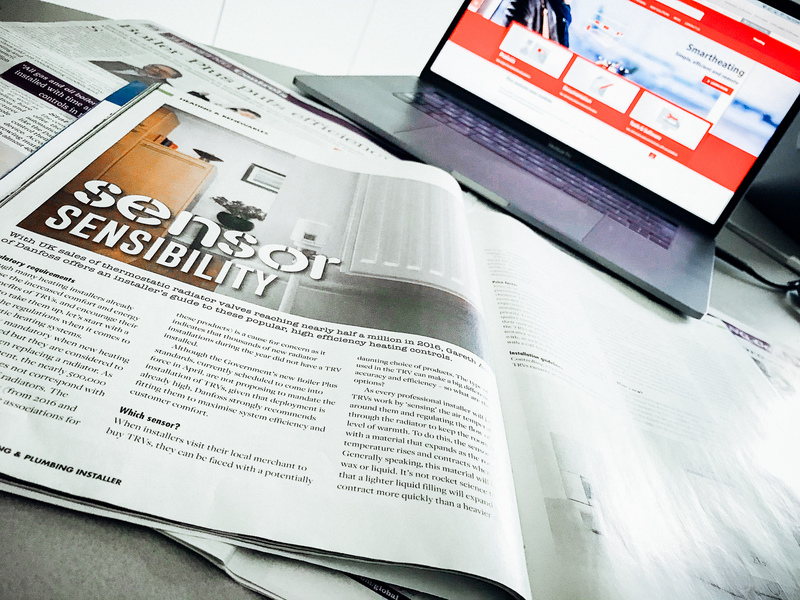 As well as raising awareness of Danfoss products as a means of complying with the new legislation, the articles offered the company’s informative overview of Boiler Plus – further enforcing Danfoss’ reputation as a trusted and knowledgeable ‘voice of the industry’. We recognised the introduction of Boiler Plus as an excellent opportunity to promote Danfoss and its innovative product range to domestic heating installers. To optimise this opportunity we called on our longstanding relationships with the target trade press. Having successfully pitched and placed articles in four key titles, by-lined by a Danfoss spokesperson, with a number of major heating and plumbing magazines we were able to achieve prime editorial coverage for Danfoss on this ‘hot’ industry topic.